Legacy! and is a private vocal and performance coach. 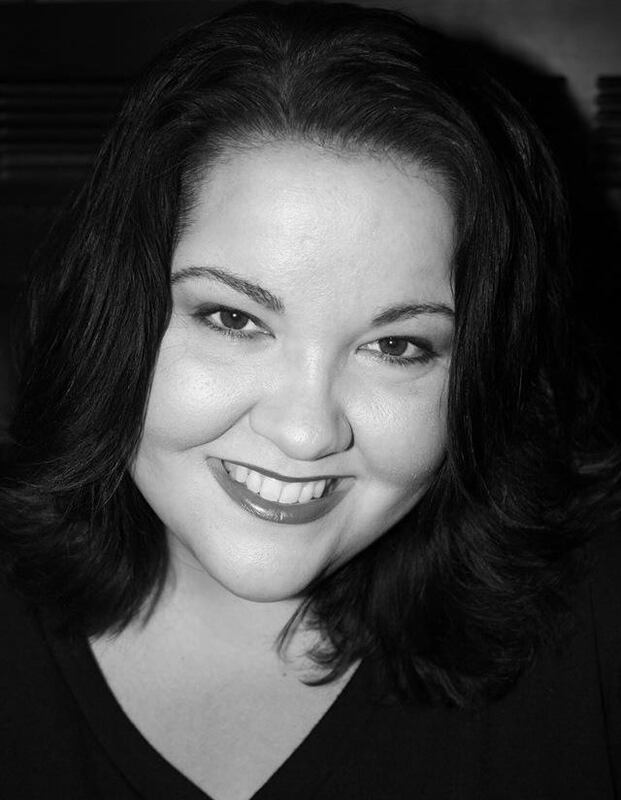 Meet our new voice instructor, Heather McCraw!